Nissan India, President, Guillaume Sicard says that the company plans to run a pilot project later this year and will work with government bodies and private sector firms to evaluate if there is a market for the Nissan Leaf EV. 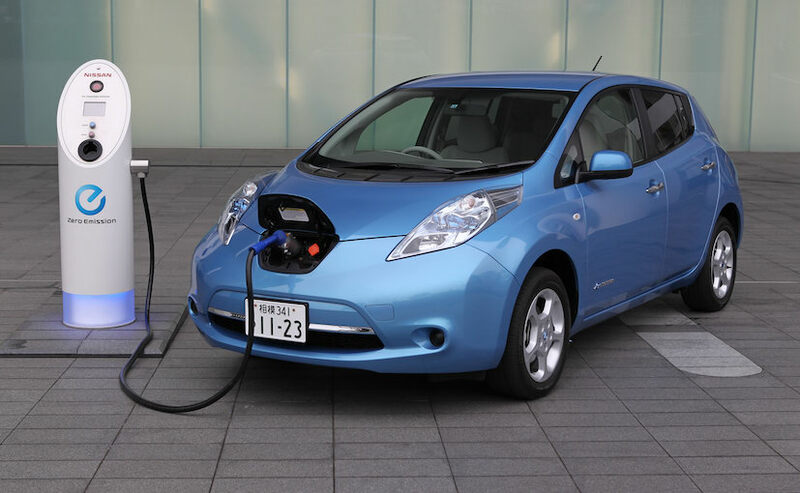 Indian customers could soon have access to one of the most popular EVs globally - Nissan Leaf, as the Japanese automaker plans to introduce the model in the country as per the latest media reports. It is to be noted that we exclusively told you in November last year that the Nissan Leaf electric car is being considered for India and could arrive as early as 2018. The latest report only confirms the development and will be a major push for the dismal electric vehicle segment in India. The report suggests that Nissan plans to work with 'government bodies' and 'private sector firms' to evaluate if there is a market for the popular selling Leaf electric car in India. 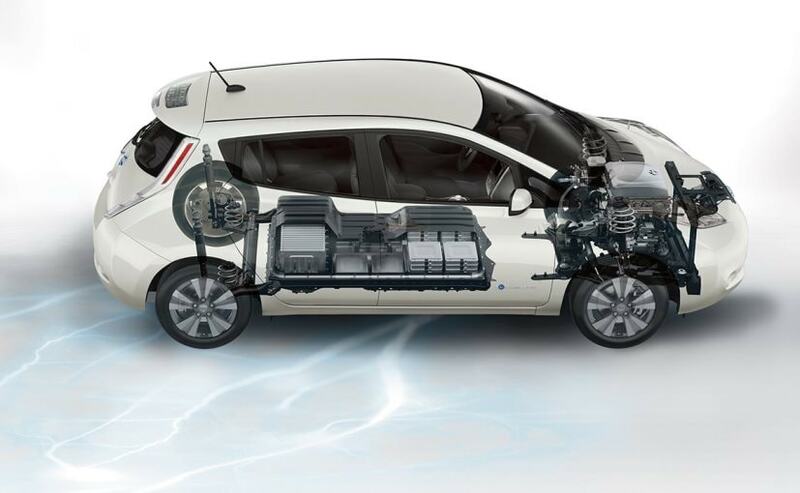 Guillaume Sicard - President, Nissan India said that the manufacturer plans to run a pilot project involving the Nissan Leaf later this year that will help assess the viability of electric vehicles. People familiar to the project have stated that the objective is of testing the car's performance on Indian roads and weather conditions, especially the battery A pressing concern for Nissan is the deterioration of the Leaf's lithium-ion batteries, given the temperature soars up in most parts of India during summers. While local assembly of the Nissan Leaf is not immediately in the pipeline, the company may seek incentives from the government to promote sales of the car and then look towards localisation. The Leaf will be eligible for the FAME (Faster Adoption and Manufacturing of (Hybrid &) Electric Vehicles) subsidy but that will bring the price down, only marginally. The model will initially arrive as a CBU and that should keep things at a premium. The project, if successful, will also work in the government's favour as it aims have an all electric vehicle fleet by 2030. The Indian government has also been looking to lure electric car makers like Tesla with the offer of land near the a major port to provide logistical advantage for exports. While Tesla is yet to come back on the Indian government's offer, Nissan just might find some leverage in working with the government. The Nissan Leaf electric vehicle (EV) has been game changer in the global EV We've told you Nissan had sold over 2.39 lakh units of the Leaf globally until September 2016 and sales have steadily increased to over 2.50 lakh so far. The automaker had also showcased the model at the Nissan Carnival in 2015, but there has been little progress on it since. 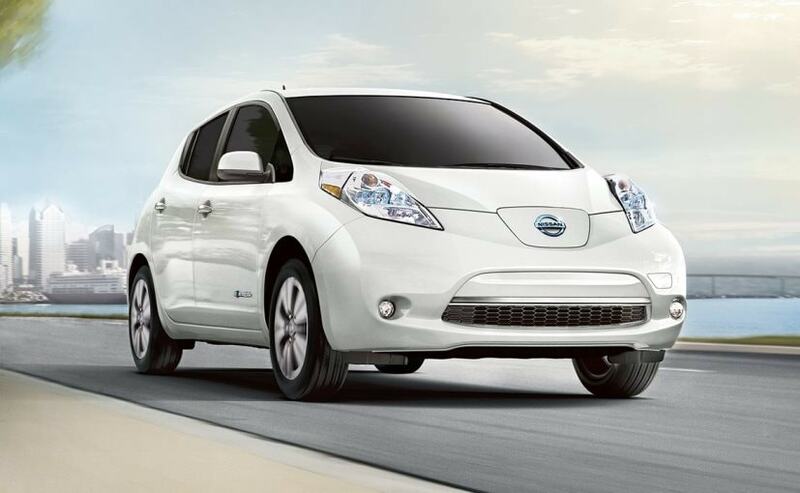 The upcoming pilot project then could, be a deciding factor for the Nissan Leaf's arrival in India. The hatchback is powered by an electric motor that is tuned to produce 107 bhp, while power is drawn from a 30 kwh lithium-ion battery that provides a range of 170 km on a single charge. The battery can be completely recharged in 8 hours and the car also comes with regenerative braking allowing the battery to charge when driving.